Simulation has long proved to be a useful support for decision-making processes in intralogistics. 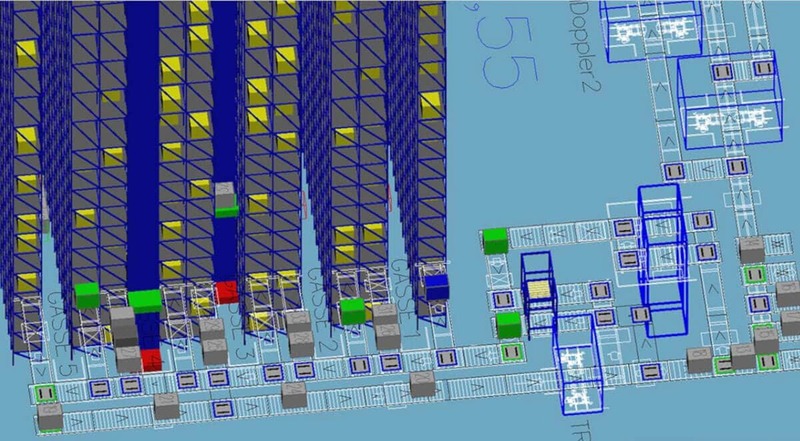 The virtual representation of process sequences under realistic conditions ensures planning security and saves time. Both during operation and in planning completely new logistics solutions, different process design options can be calculated. New control strategies can be found for existing facilities through the representation and modification of dynamic processes. 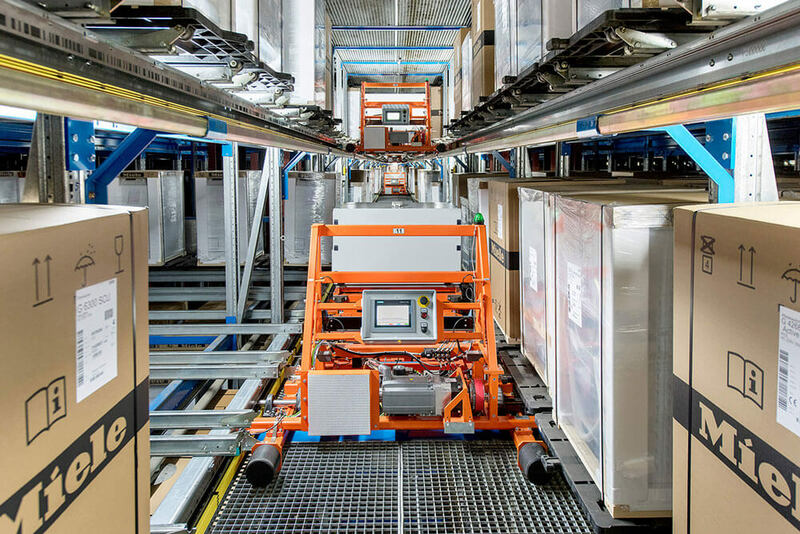 When planning new logistics systems, all relevant processes can be checked for efficient interaction and interference factors can be neutralised at an early stage.